Here is all the information you need to know about the upcoming IND vs AUS 18 man squad for four match series. Rohit Sharma and Murali Vijay were called back to the Indian test setup for the test series against Australia. 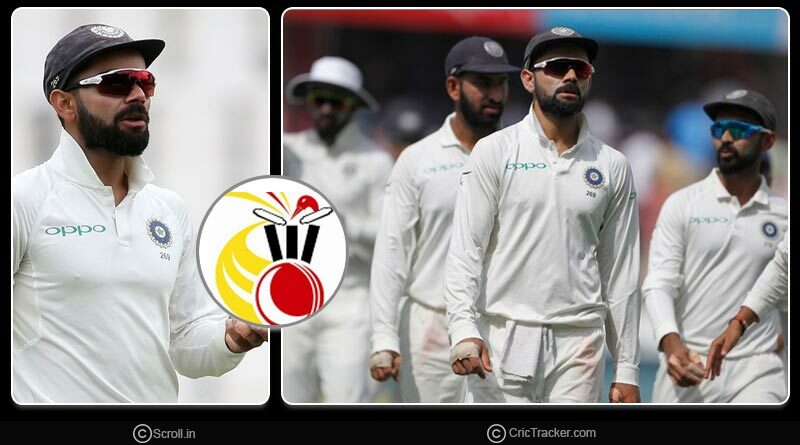 Announcing the 18 man squad for India’s four match series against Australia in Australia starting December 6, the Board of Control for Cricket in India continued to leave out Shikhar Dhawan and Karun Nair from the longest format of the game. Coming back to IND vs AUS 18 man squad for four match series, being dropped for the England series and not featuring in the test matches against West Indies either, Rohit Sharma’s furore as a red ball cricketer was not looking so bright. However you never say never in international cricket and making a statement with his hard-hitting performances in ODI cricket, Rohit Sharma crafted his way back to the selectors’ plans who have recalled him for the upcoming gruelling tour of India. Murali Vijay saw the same fate, getting a call back into the Indian unit after being dropped from the Indian test line-up since the last two tests against England. However, his two half-centuries for Essex in county cricket saw him being selected for the Australian tour. The most surprising inclusion was that of wicket-keeper batsman Parthiv Patel who last played a test match for India over a year ago against South Africa. Opting to leave out the underperforming Dinesh Karthik, the team management and selectors have decided to go in with a new combination in the wicket-keeper slot with Rishabh Pant maintaining his place in the squad. Keeping in mind India’s debacle in England, the BCCI also paid special emphasis on the all-rounder’s slot. Ravindra Jadeja has been picked by India’s cricket governing council to help bolster the lower middle-order and provide the team with an extra spinning option against the Australians who have been traditionally known to have been poor players of spin. 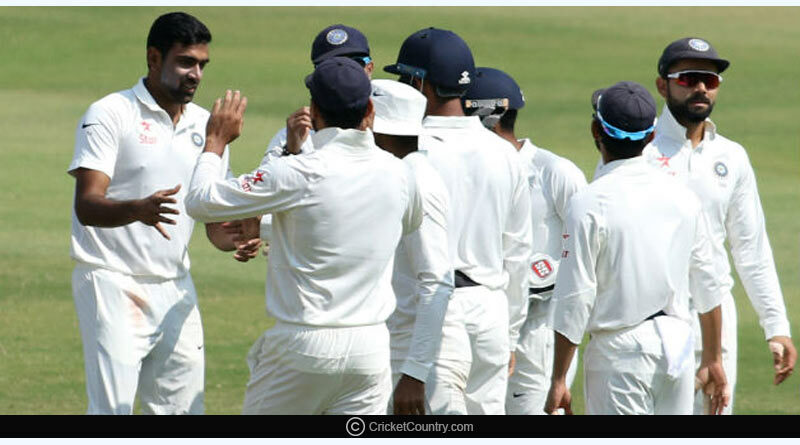 On fast, pacey and green pitches which will offer plenty of purchase to the quicks, India goes to Australia with their best bowling line-up, one that consists of aces Bhuvneshwar Kumar, Jasprit Bumrah, Mohammed Shami and Ishant Sharma. Ashwin and Kuldeep Yadav make up the spin department with Jadeja. The biggest concern for the Indian camp ahead of the test series which will be the opening pair. 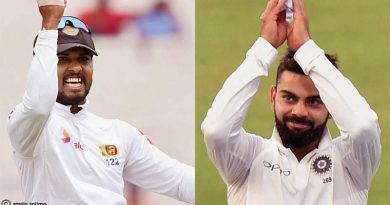 Consistently over a period of time now, India has failed to have a good opening pair, something that has cost them dearly in foreign conditions. With Shikhar Dhawan once again left out of the test format, India goes into the Australian test series with three openers in Rohit Sharma, KL Rahul and Prithvi Shaw. Much will be expected from the trio with the team looking at them to provide a strong platform on pitches were batting isn’t the easiest. Virat Kohli (C), M Vijay, KL Rahul, Prithvi Shaw, Pujara, Ajinkya Rahane, Hanuma Vihari, Rohit Sharma, Rishabh Pant, Parthiv Patel, R Ashwin, R Jadeja, Kuldeep Yadav, Shami, Ishant, Umesh, Bumrah, Bhuvneshwar Kumar. For more details on IND vs AUS 18 man squad for four match series and related updates, like and subscribe to tentaran.com.